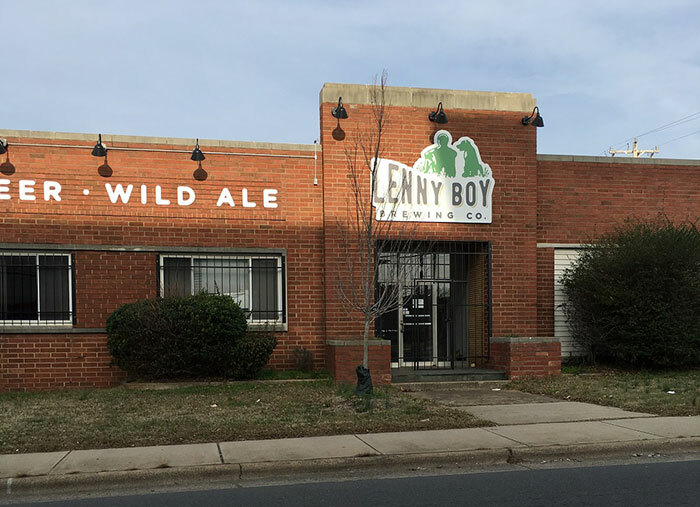 I recently had the chance to tour the Lenny Boy Brewing site off Tryon Rd and talk with Townes Mozer, the owner. In case you don’t know, Lenny Boy is all about making high quality products that taste good. 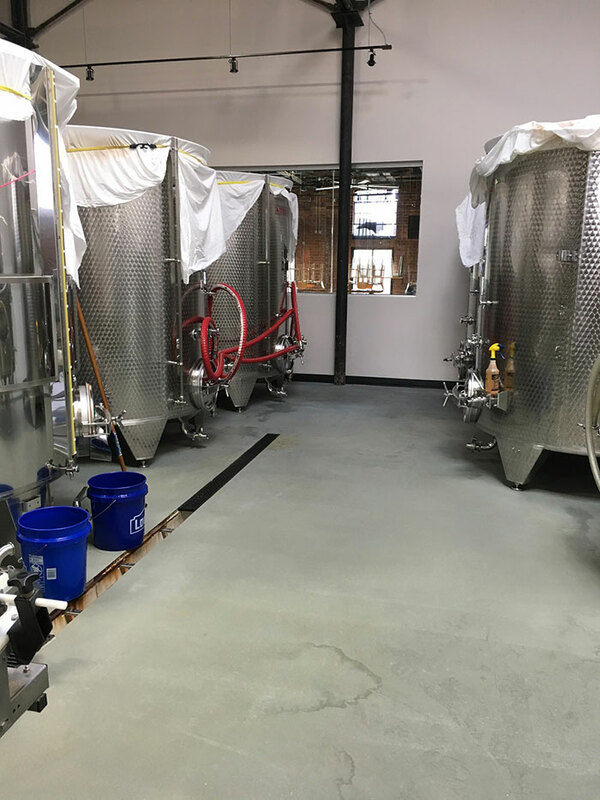 Aside from Kombucha, they also brew beer and have gluten free options. How did Lenny Boy Start? 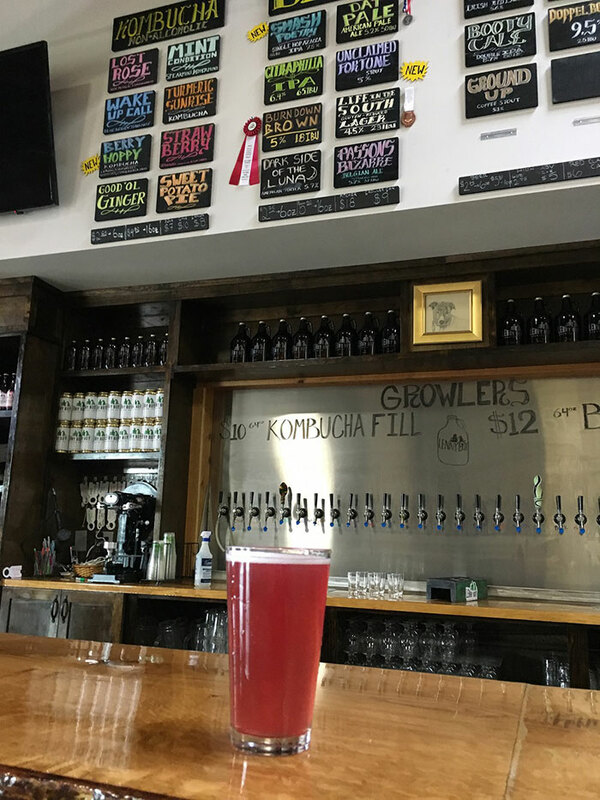 Townes has been making kombucha, meads and beers for 10 years. Now, Lenny Boy is up to 10,000 gallons/month. 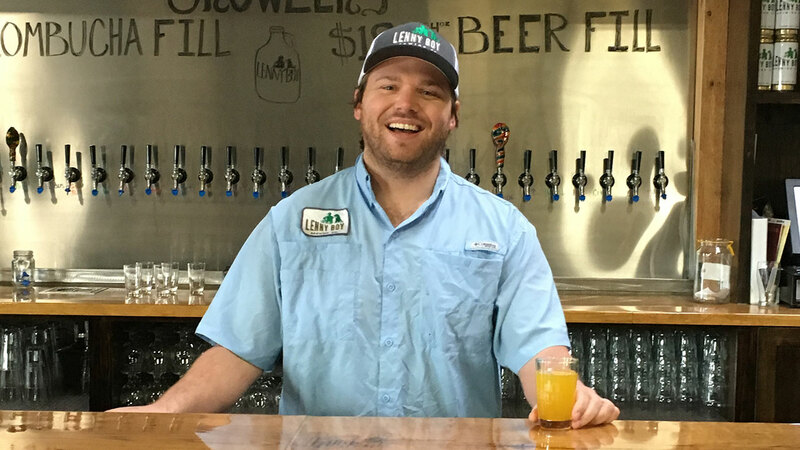 Townes knew he wanted to get into brewing, and attended the Appalachia School of Holistic Herbalism after college, where he learned more about herb combinations and properties. 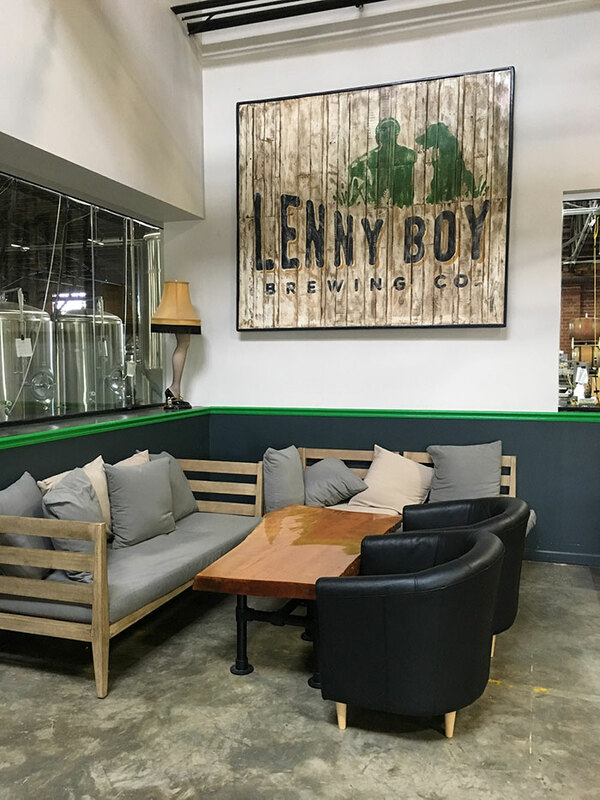 Fast forward, and Lenny Boy is coming out with a new trademark: “Culture Matters.” Their taproom is now more like a community room. With aims to bring the community together, they offer space for community outreach events. 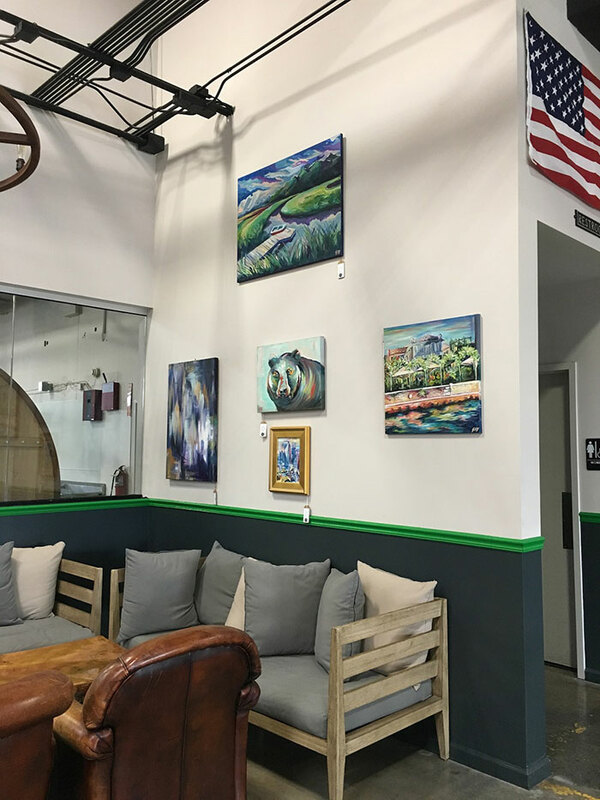 They’ve hosted the Charlotte Artists’ League, and will be hosting the Symphony in July. Or, if exercise is your thing, Lenny Boy offers yoga in the taproom on Saturdays, and a Run Club or Sip and Sweat Option on Sundays. You can also find the Abao Time food truck from Wednesday to Sundays. How do you determine flavors? Flavors are inspired by the season and the network of local farmers that Lenny Boy works with. They are able to source tons of NC strawberries and blueberries in the summer months that they can freeze during the winter. And sweet potatoes are pretty much always available. What flavors are on tap now? Most of the base kombuchas ferment for 30-35 days, though some can be up to 6 months. The process involves constant monitoring, specifically the temperature and oxygen levels. 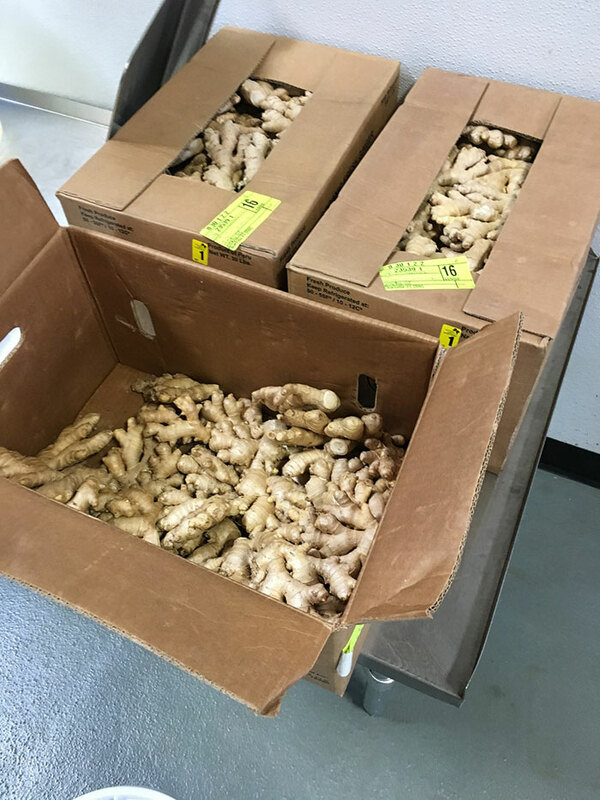 The base cultures are fermented with sugar, green tea, and whatever herbs are chosen to maintain the culture. 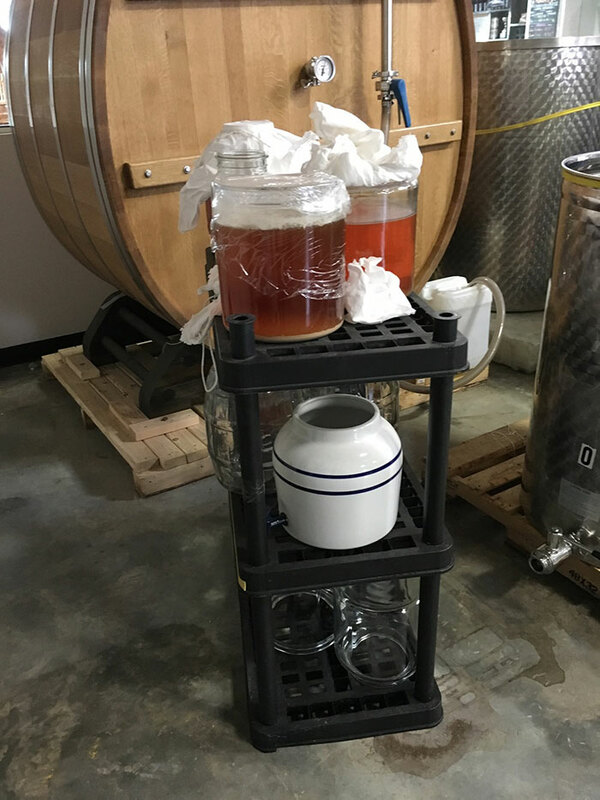 Then, the secondary fermentation process includes adding the various flavors. The process uses aerobic respiration, meaning oxygen, to allow the kombucha to breathe. The four things to focus on are time, temperature, pH and quality of product. 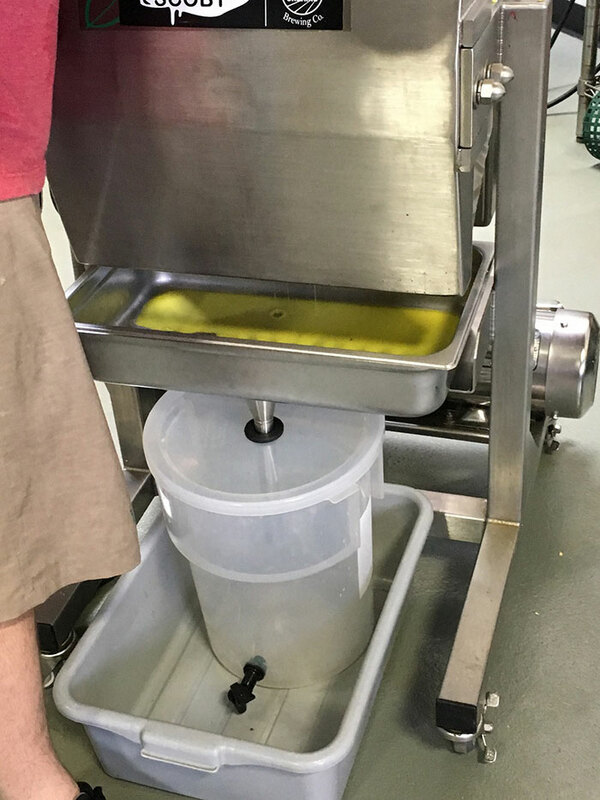 Townes’ has a massive cold press juicer for the berries, fruits, herbs and vegetables. The juicer helps maintain the enzymes, so the consumer can then enjoy them in the kombucha. Why else should you stand behind Lenny Boy? Plus, they brew beer too, many of which they have won awards for. Their Burndown for What beer won the best organic sour beer in the country in 2015 and also won a gold medal at the Beer Army Awards. They offer 29 drafts, including champagne.